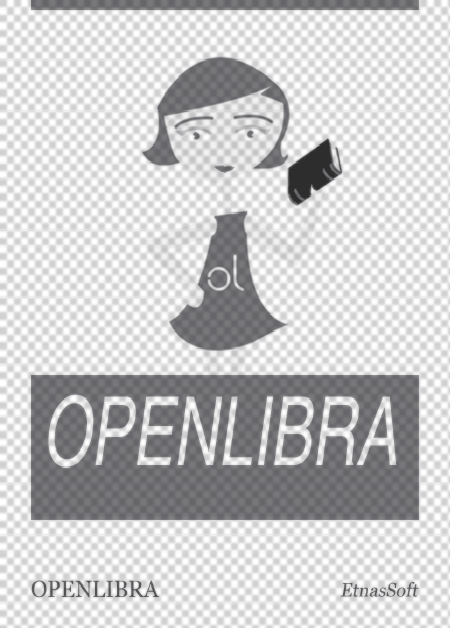 This file is very large (10.1MB). Depending on your Internet connection, the file may fail to open. The Fourier transform, named after Joseph Fourier, is a mathematical transformation employed to transform signals between time (or spatial) domain and frequency domain, which has many applications in physics and engineering. The new function is then known as the Fourier transform and/or the frequency spectrum of the function f. The Fourier transform is also a reversible operation. 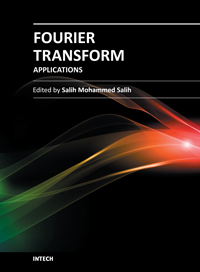 The book focuses on Fourier transform applications in electromagnetic field and microwave, medical applications, error control coding, methods for option pricing, and Helbert transform application. It is hoped that this book will provide the background, reference and incentive to encourage further research and results in these fields as well as provide tools for practical applications. It provides an applications-oriented analysis written primarily for electrical engineers, control engineers, signal processing engineers, medical researchers, and the academic researchers. In addition the graduate students will also find it useful as a reference for their research activities.